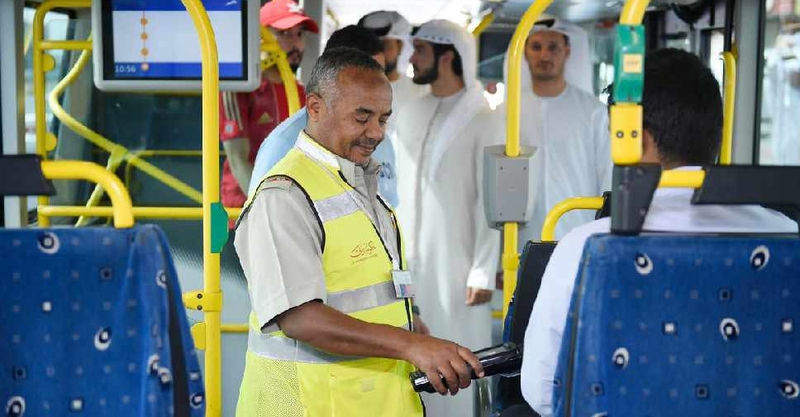 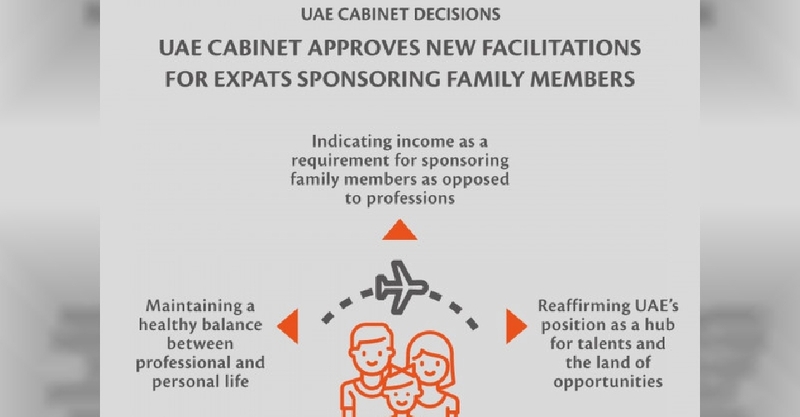 In a change announced by the UAE Cabinet, sponsorship of dependents will now be determined by income levels rather than job titles. 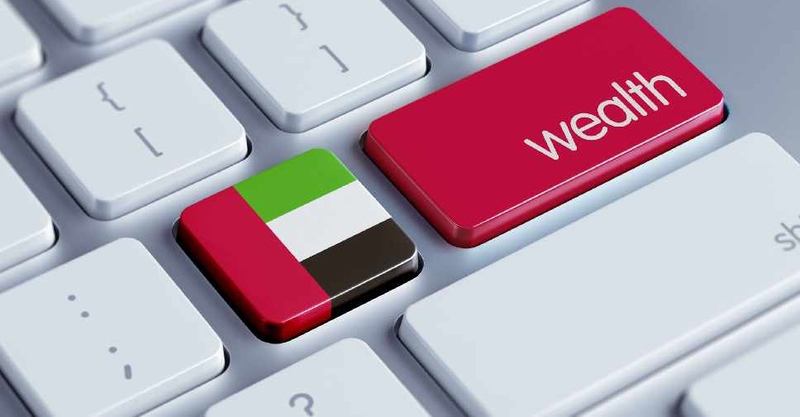 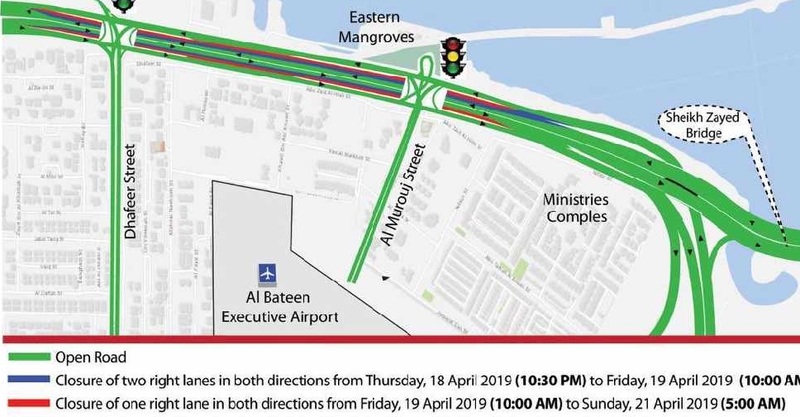 The UAE Cabinet said the amendment is in line with international developments and is aimed aimed at providing more family stability as well as a healthy balance between personal and professional life. 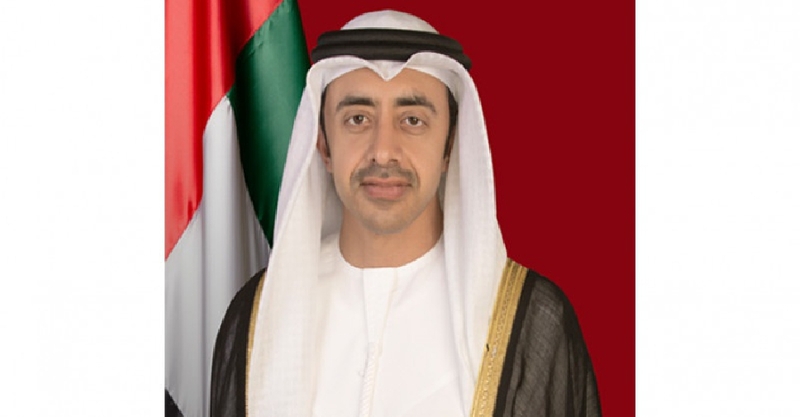 A statement from the General Secretariat of the Cabinet also advised that local authorities should encourage the active participation of family members in the job market instead of recruiting new workers from abroad so long as it was within the existing policies and regulations.